Hello :) ! Don't know why, but I'm a pretty big Gaara fan. I usually don't like his type of character, but he's pretty cool. 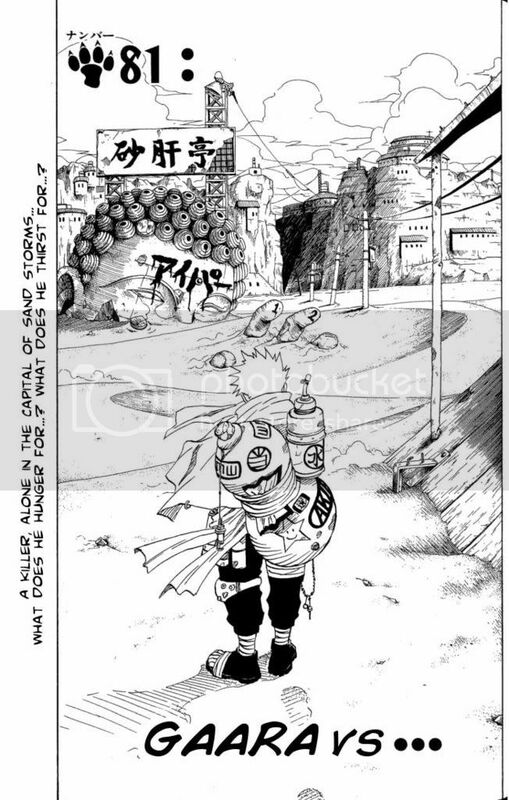 Anyway, I used this scan for Gaara, and this for the background. Vectored and recolored everything. I had done Gaara with the sand, but to be honest, the sand is just this big brown blob and not very attractive. I tried to create my own sand, but again, it just looked like a big brown blob. For some images and backgrounds it totally works, but with the background I selected I didn't think it worked so well. So got rid of the sand and changed his hand. I guess the Buddha shouldn't be green since it's in the desert. I had colored it and my brother asked me why I made it green, and I said that all the pictures of Buddhas that I've seen have been green. He said that all deserts were once oceans so he guessed it worked :P . I kept it green cause it added a little punch of color (and I didn't want to recolor it :P ). I'm still learning, so hopefully this turned out alright. I had a lot of fun making this wall, I hope you guys like it :) . Thanks to Amber and my brother for helping me decide on things. My first impression of this wallpaper when I first saw it in thumb was that it was very hip and had a really good selection of colours. Clicking onto the thumb into the big thumb, I realised that the background was a lot different to what I had expected in the small thumb. And then upon opening the LARGE version in full view I was awed to see how well everything worked together. Vectored? Why, the whole thing is coloured in so smoothly it looked like an original or recreation in the first place. The most surprisingly thing was when you click on the link provided in the description, the background source image was *black and white* ~ /jawdrop/? Proposed by Chloe and highlighted by kuroimisa. Brilliant vectoring! The details are awesome and the coloring is really well done! The green Buddha is fine, adds a little color to the wall. Dang. 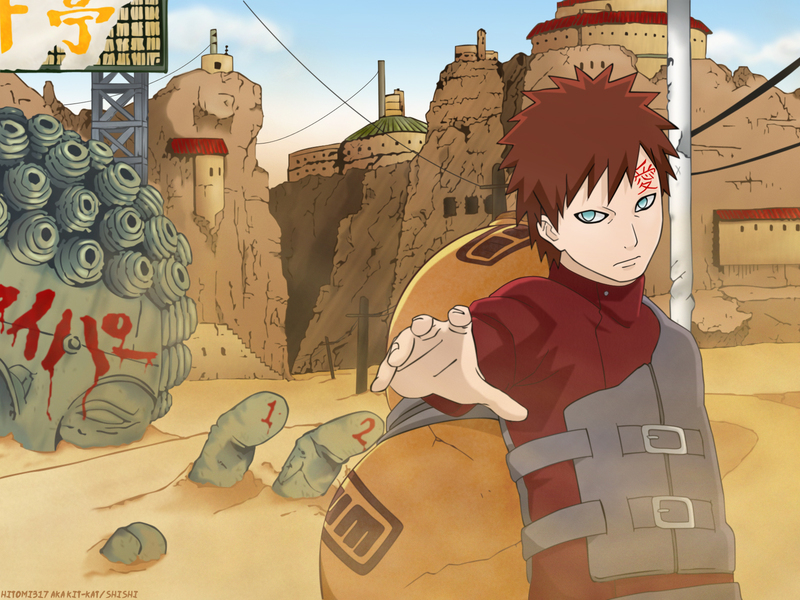 My desktop has been of Gaara for such a long time, and now you've just extended that time. Great work! The background is out of this world and your vectoring is amazing! 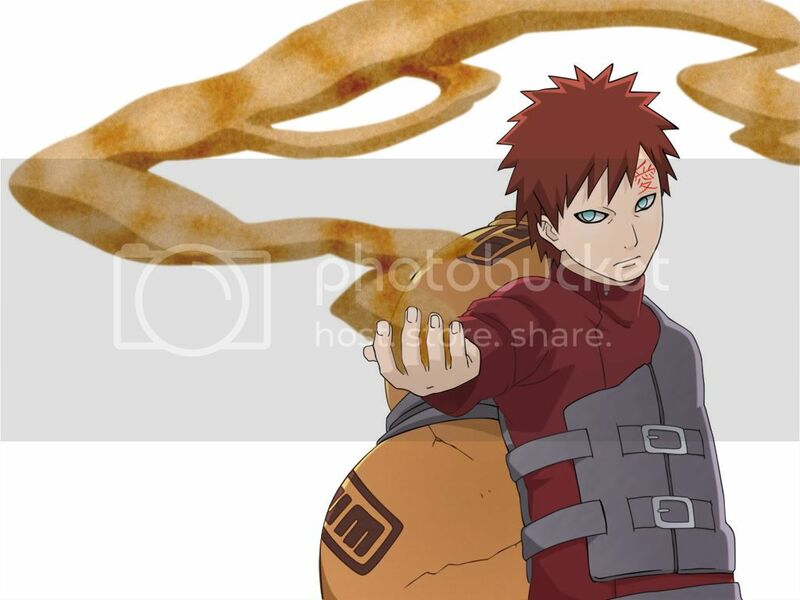 The black on Gaara's eyes should be a little bit thicker, but that's no problem. I don't like NARUTO and yet I find this outstanding . The careful details, the fantastic colouring, the shading. I especially like the way you made the buddha (the green is perfect). I agree, I don't like Naruto at all, but this wall is amazing. It's such a celebration of talent that it has to be downloaded. My jaws dropped too when I realized the original scan was black and white! WOW! There's so much effort put in this wallpaper, and the result is... well, hey, it didn't get highlighted for nothing! naruto and gaara is always appreciated. cheers man.